Every event begins with a vision! The unique aspect of our business is that we are fortunate to be able to help you bring your vision to life. Transportation is one of those essentials whose importance becomes very obvious when something goes wrong. By addressing your needs early in the planning process, we do our best to make sure the road to romance is smooth and clear. This will allow you to focus on celebrating love and creating memories. As a preferred partner of leading hotels and wedding venues, we’re trusted for our exceptional service and attention to detail. We’ll take the pressure off your bridal party so you can enjoy your special day. 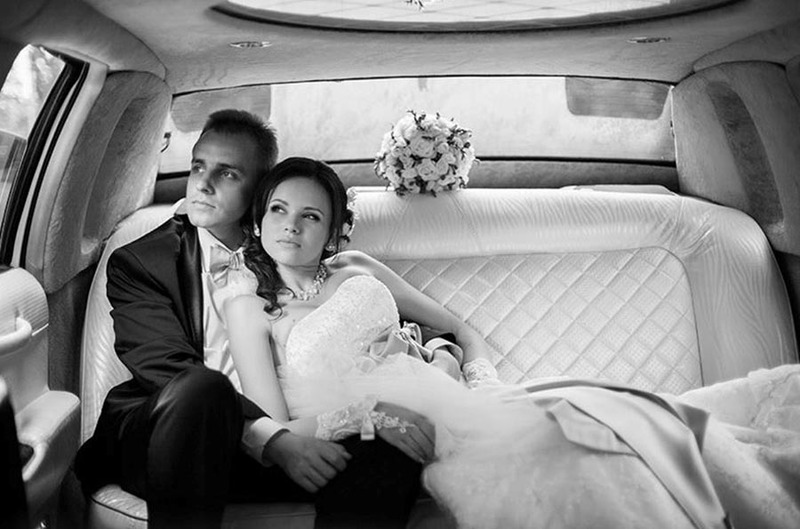 Your guests will appreciate you offering transportation services. Our team can put together a transportation schedule and prepare a handout for your guests. Keeping everyone informed of the transportation schedule will help us all stay on schedule. When it comes to any event planning, we know the stress that can be involved. We do our best to take on any task that you need us to handle so that everything goes smooth and to perfection!